If you're looking for something light and refreshing, but not overly sweet, these cans are a great bet. Fizzy, citrusy, low-alcohol radler beers were, until recently, mostly unknown in the U.S. 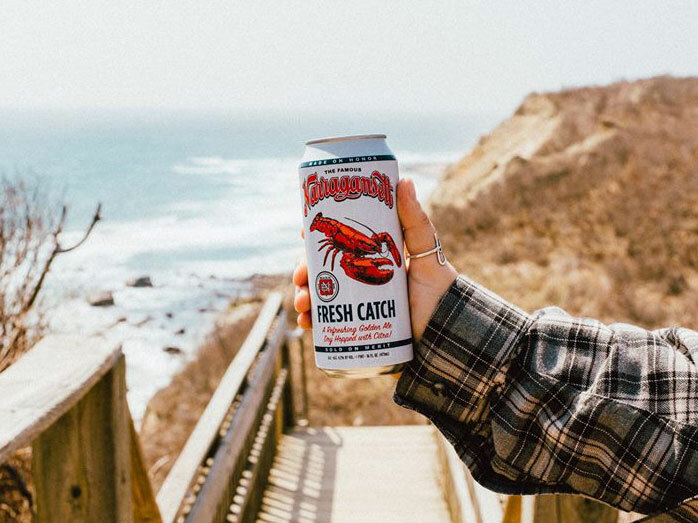 But as the American craft scene continues to explore and embrace esoteric and far-flung styles, summer radlers have come into fashion. What’s a radler? Close cousin to the shandy (a style then tends be a bit more beer-forward and higher in alcohol), radlers are traditionally an equal mixture of lager and carbonated citrus soda, and typically clock in somewhere near 3.0% ABV. The word radler is German for “cyclist.” And the style’s origin story holds that, back in the 1920s, a Munich barman named Franz Kugler was struggling to serve all the bikers stopping into his place for a mid-ride beer. Kugler started mixing lager with lemon soda in order to keep pace with demand, and the radler was born. Whether or not that story is true, radlers have long been popular in Germany and Austria. (Stiegl’s Grapefruit Radler is the archetype of the style.) 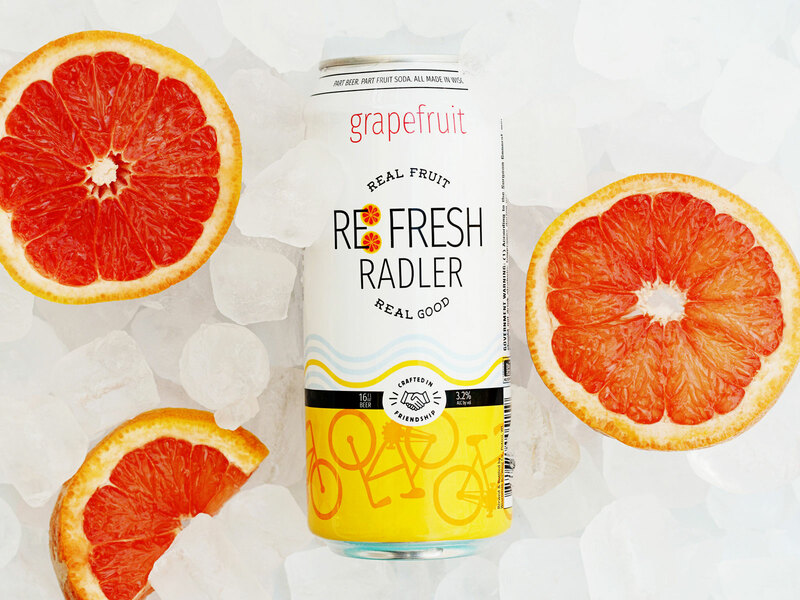 And every summer seems to bring a wave of new craft radlers here in the U.S. But while some are delicious, many can be overly tart or saccharine. Here are 12 good ones to try this summer. 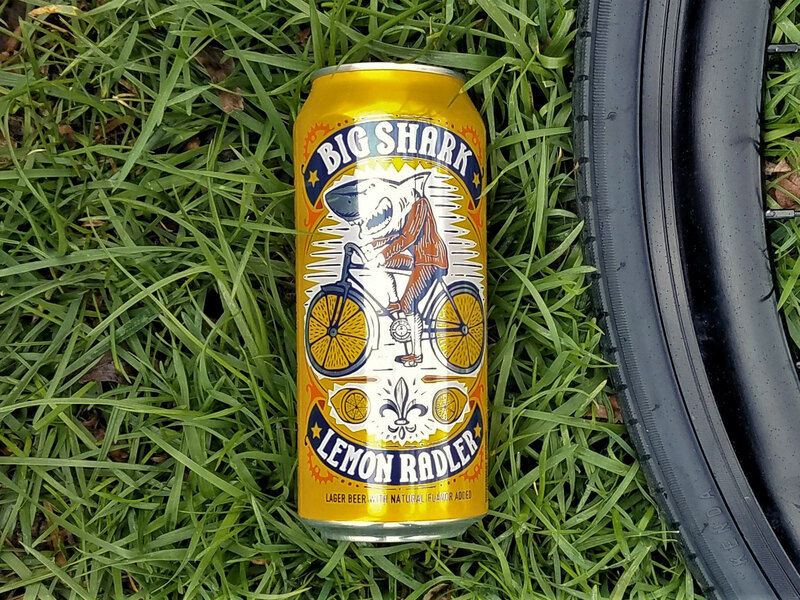 Big Shark Lemon Radler by Urban Chestnut Brewing Co.
Raise a glass of this golden lager to your face, and the tart aroma of lemonade is the first thing that hits you. But while the lemon scent is prominent, it settles down nicely in the glass. This is a well-balanced, refreshingly carbonated brew. If you’ve tried radlers in the past and found them too cloying, this one from Missouri’s Urban Chestnut will change your mind. 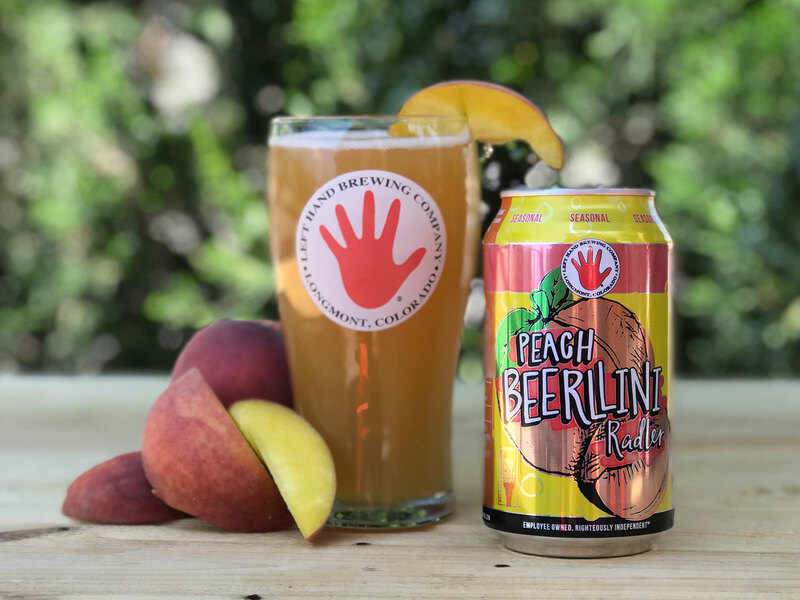 Peach Beerllini Radler by Left Hand Brewing Co.
Made with real pureed peach—an ingredient there’s no denying once you get a whiff of this beer—Peach Beerllini a delicious twist on a classic Italian Peach Bellini. Effervescent and mildly acidic (but not bitter), this brew from Colorado’s Left Hand is rounded out by a mild scrim of malt breadiness. 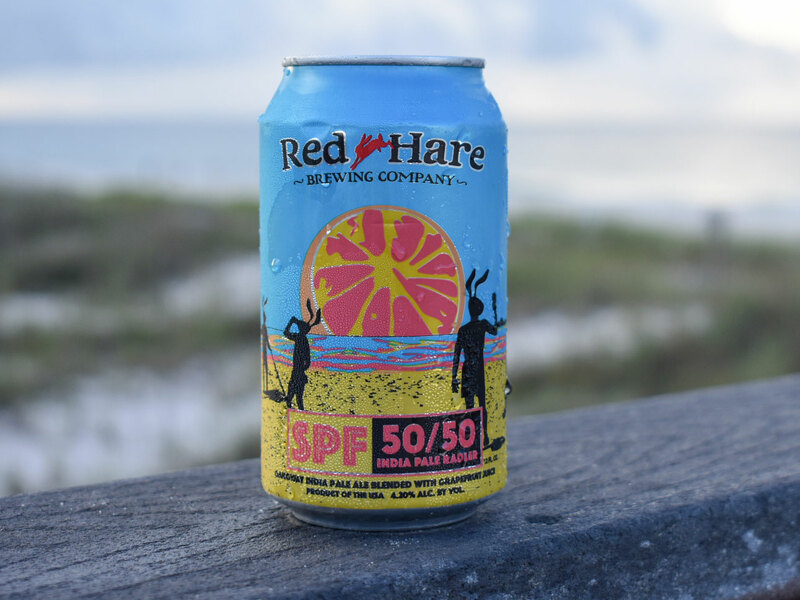 SPF 50/50 by Red Hare Brewing Co. The brewers at Marietta, Georgia-based Red Hare call 50/50 an IPR—or India pale radler—which should give you some idea of what you’ll taste in the glass. 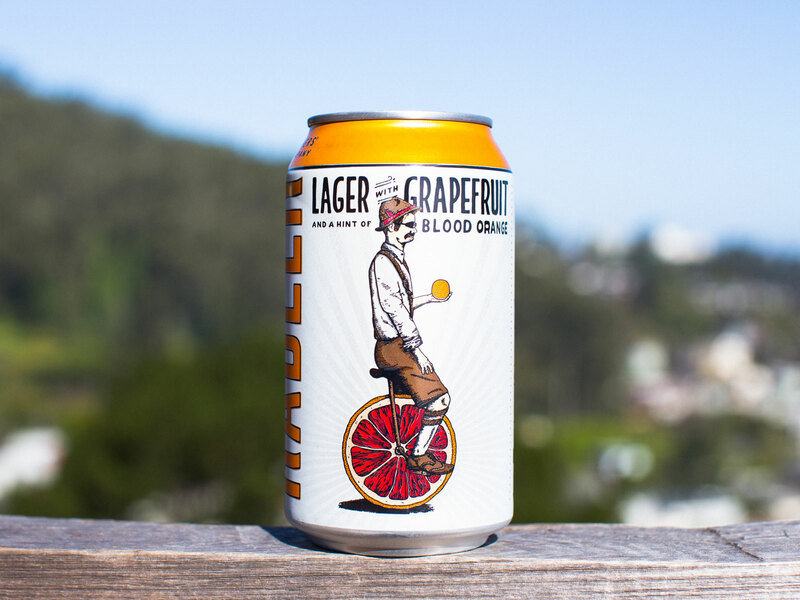 Made with a mixture of hoppy, slightly bitter pale ale and sparkling grapefruit soda, this beer starts dry and grassy but eases into a refreshing grapefruit-laced thirst-quencher. 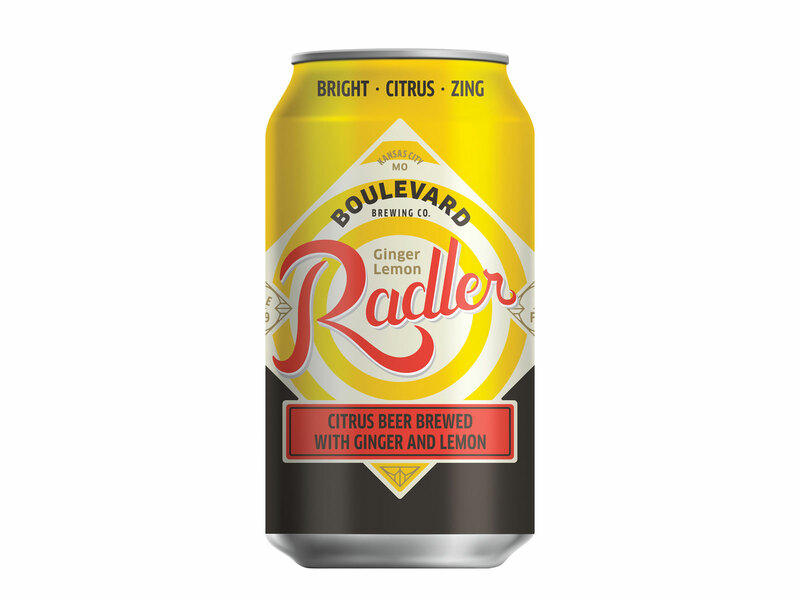 Ginger Lemon Radler by Boulevard Brewing Co. Calling this a “new” beer may be a bit of a stretch. (It was first brewed in 2014.) But this is a great summer brew that deserves to be on more drinkers’ radars. Starting with a traditional wheat beer, the brewers at Missouri’s Boulevard round out this radler with ginger, lemon juice, and soda water. The ginger is prominent upfront, but the lemon and malt shine through on the back end. 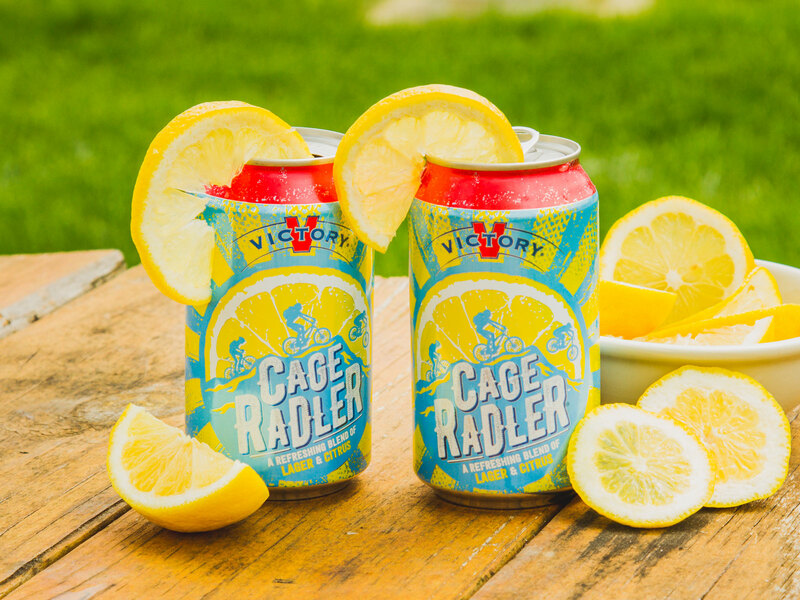 Cage Radler by Victory Brewing Co.
At just 3.0% ABV, this is closer to the true 50-50 beer-to-soda split that typifies traditional radlers. Like sipping a mellow lemonade with mild carbonation and subtle malt grains, this brew from Pennsylvania’s Victory is a great daytime picnic or yardwork beer. Radler by TW Pitchers’ Brewing Co.
Cresting 5% ABV, the frankly named Radler is actually much closer to a fruit beer than to a true radler. But for those who aren’t keen on the sweet, sodalicious qualities of some of the more traditional radlers on this list, this offering from San Francisco’s TW Pitchers’ may be more to their liking. The grapefruit and blood orange notes in this beer come through more on the nose than in the mouth. 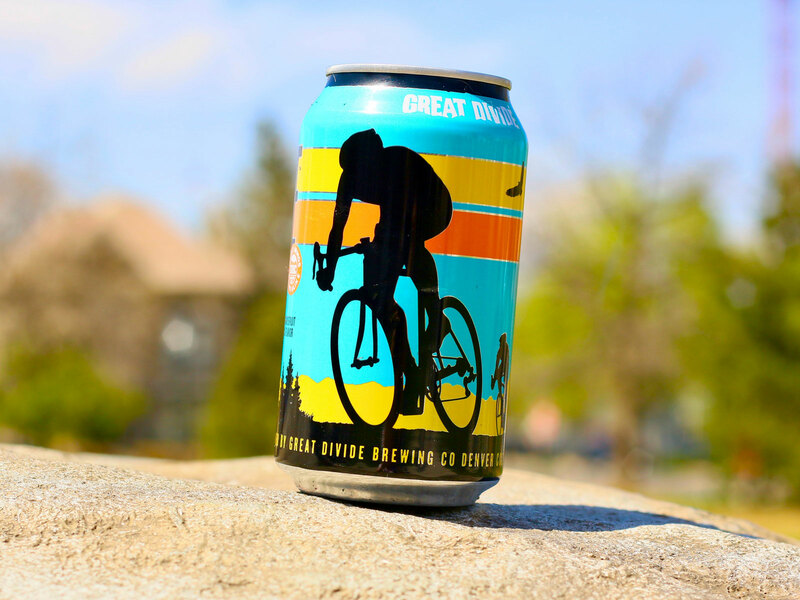 And this is a nice, sessionable brew—though maybe not one you’d want to slug during a long bike ride. The aroma of this beer has an awful lot of good stuff going on, starting with the scent of fresh grapefruit and citrus mixed with some soil-y grains. Nicely tart and bitter, Roadie is sweet but satisfyingly so, like a piece of fruit dusted with sugar (as opposed to a bite of candy). It’s a refreshing, tangy winner from Colorado’s Great Divide. 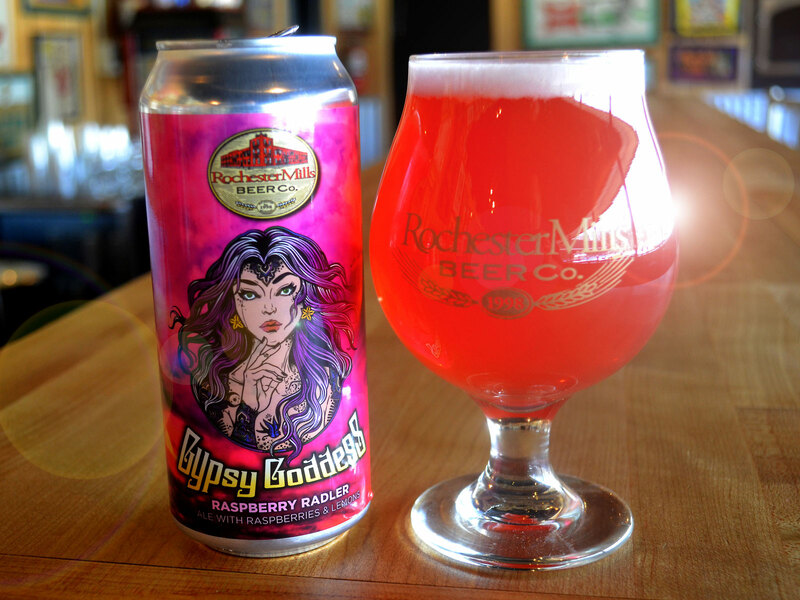 Gypsy Goddess Raspberry Radler by Rochester Mills Beer Co.
Made with pink lemonade and crushed raspberry puree, Gypsy Goddess is a nice twist on the normally citrus-focused radler. Just the right amount of sweet and tart—and clocking in at 3.2% ABV—this brew from Michigan’s Rochester Mills even looks like a soda, with tiny clear carbonation bubbles forming on the sides of the glass. Lemon and Ginger Radler by Karbach Brewing Co. Perfect refreshment for any outdoor activity! A radler that tilts more toward the soda end of the spectrum, this bubbly beauty from Houston-based Karbach is fruit forward and sweetly tart, and eminently knock-backable on a hot afternoon. The ginger soda is upfront here, but with enough citrus and malty depth to round it out. Re:Fresh Radler by Wisconsin Brewing Co.
Another delightful marriage of lager and grapefruit soda, this radler from Wisconsin Brewing is just the right amount of tart, sweet, and grassy. It also pairs surprisingly well with light fare like fish and grilled vegetables. 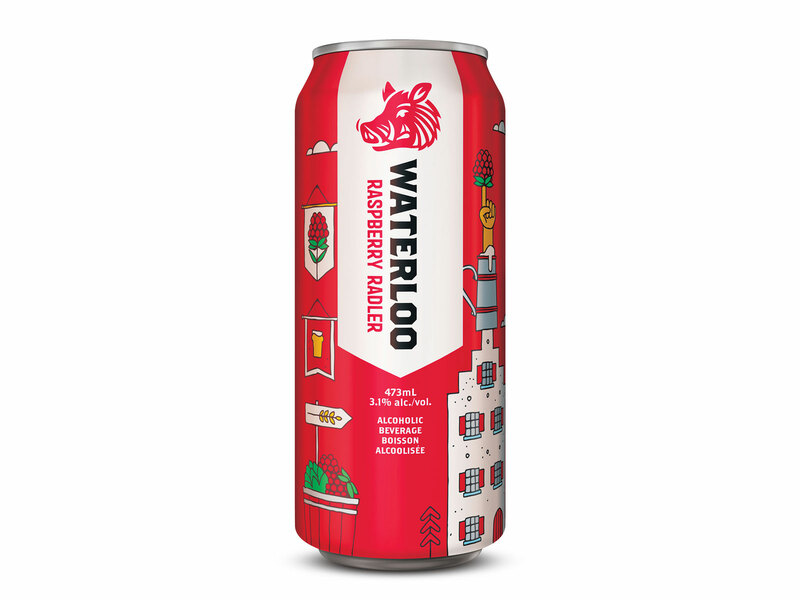 Ontario-based Waterloo has been producing its excellent Grapefruit Radler since 2014, and this new raspberry offering is just as delectable. Made with a mixture of lager and raspberry juice, it's pleasantly sweet and tart, but retains enough of a beer backbone to stay in balance. While their name and can art are appropriately radler-esque, The Blondie by Owl’s Brew is a strange mix of tea, citrus, and almost vanishingly light hints of pale wheat beer. We’ve never had a radler quite like this—but it’s pretty darn good. Crisp and nicely sweet-tart, this is an interesting (and refreshing) change of pace.